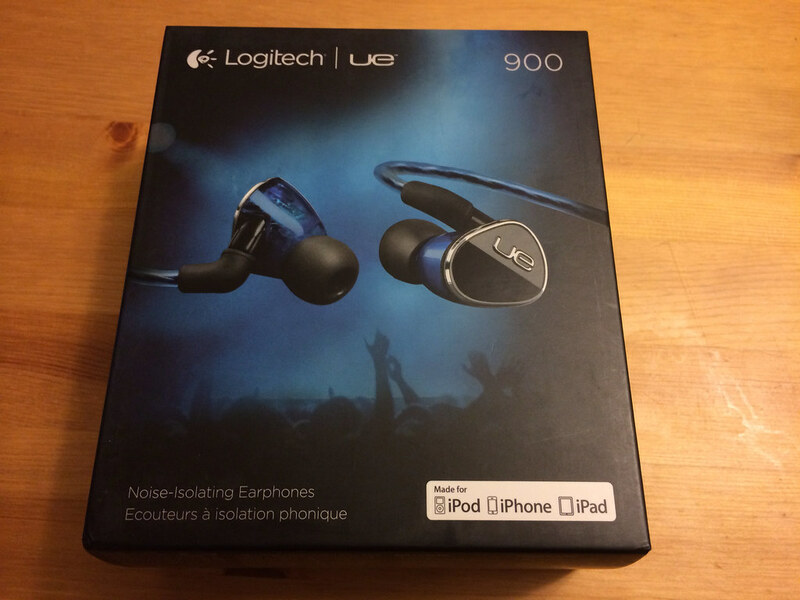 I just bought this earphones Logitech UE 900 which I have been hearing a lot of positive things. 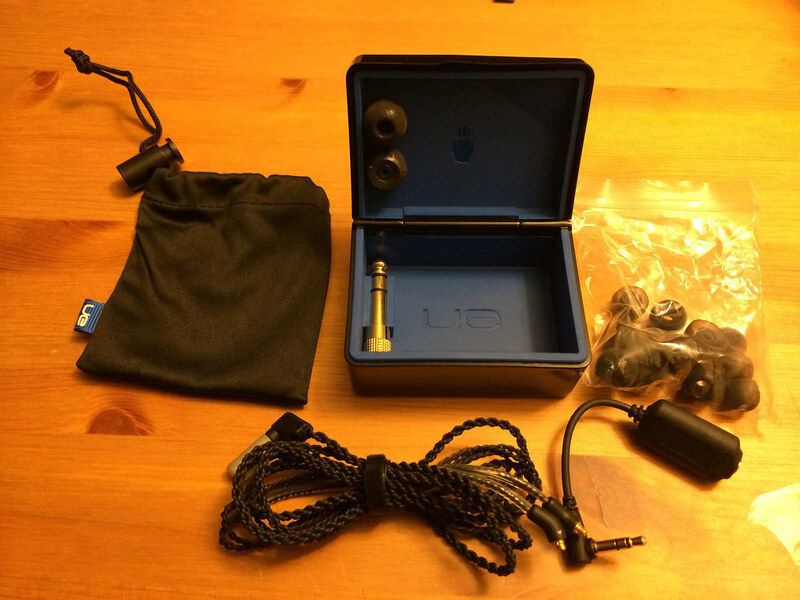 This is the closest general consumer facing product to Ultimate Ears custom earphones that professionals use. It has Quad-armature design, which has four drivers per ear. Two woofers for low frequencies, one for mid-bass, and one tweeter for highs. Because of these four drivers, the sound is super amazing. Sound is very clean, textured, and well balanced. The earphones come with mic so you can receive calls and communicate over the earphones. 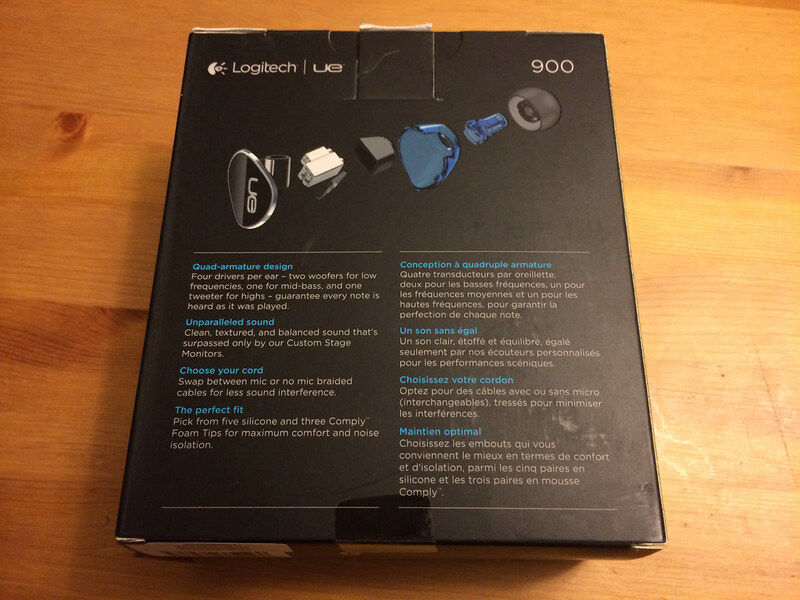 The box is well made and it is pretty nice. Given that it is a $399.99 product, I guess this is what it should be. 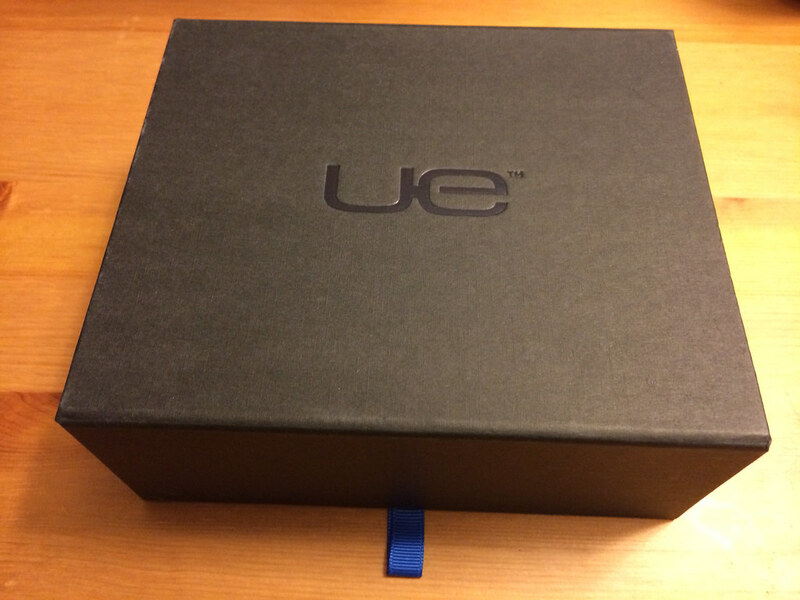 In the box, it comes with various things including, extra cord (black), hard case, different sizes of earbuds, soft case, and some attachments. What I worry is that the cord is made of silicone so I do have a fear that it’ll rip more easily than other common materials used in earphones. 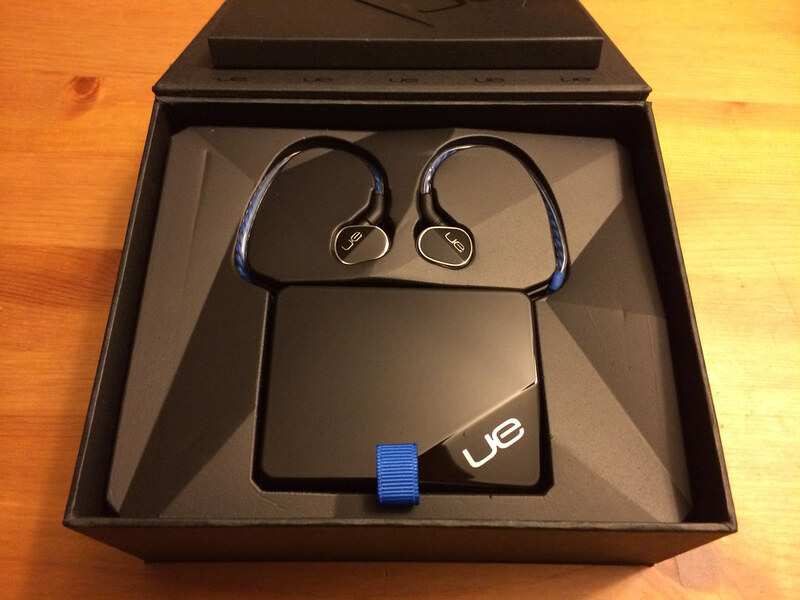 Otherwise, this earphones are pretty solid.